iphone | Vim & Vintage - design. life. style. We are in the days where technology is in the forefront of all that we do – and it can either make or break our creative process. 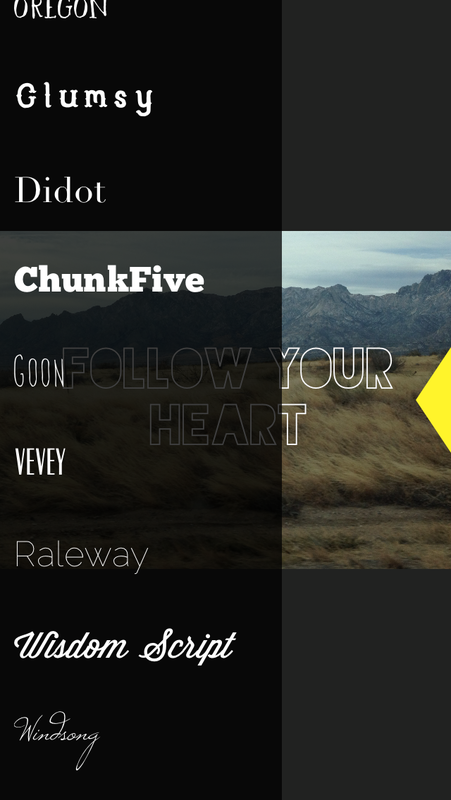 Here are some intuitive and inspiring apps I’ve worked with that will help to keep you up and running. Why It’s great: Released merely 2 days ago, Facebook has done it again. 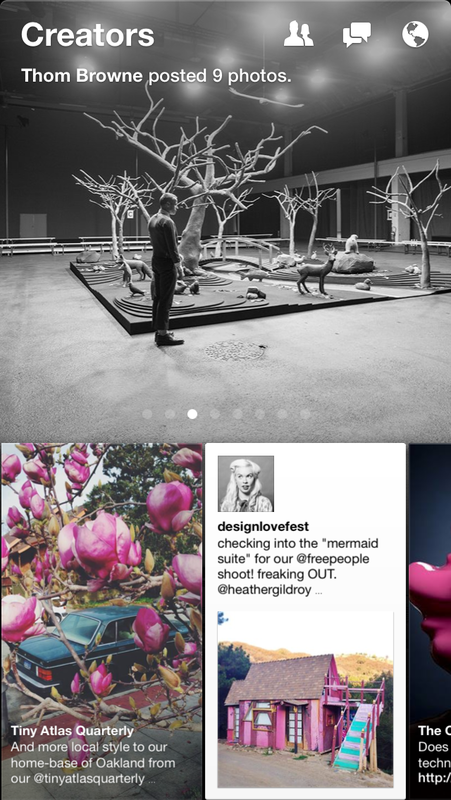 Imagine your FB Feed and news articles all in one pretty package. The news stories displayed are in categories hand-picked by you. The best part is just how easy it is to navigate through. Why It’s Great: With 30/30 you can prioritize and time your to-do list to make sure you’re staying productive and on schedule. 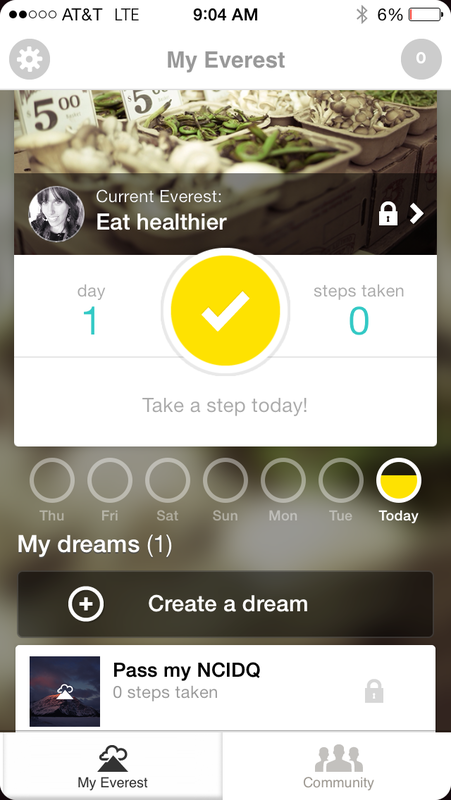 I love this app because when I set it up, it actually keeps me focused and wanting to achieve the goal. 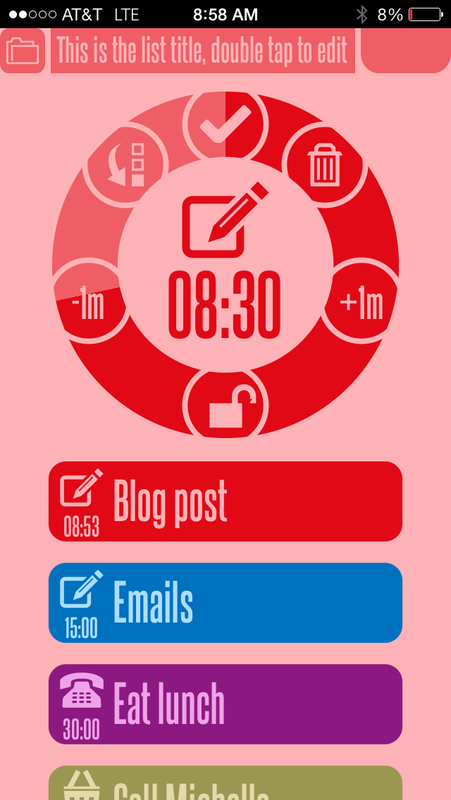 The simple design and quick functions make adding and editing tasks so easy and fun. 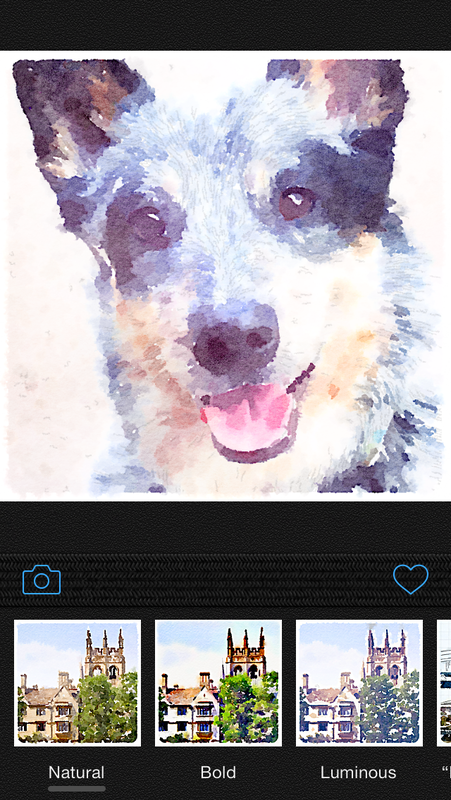 Why It’s Great: Because it’s a simple concept – turn a photo into an instant work of art. As a person who never pays for apps, I will say I think it’s worth it. 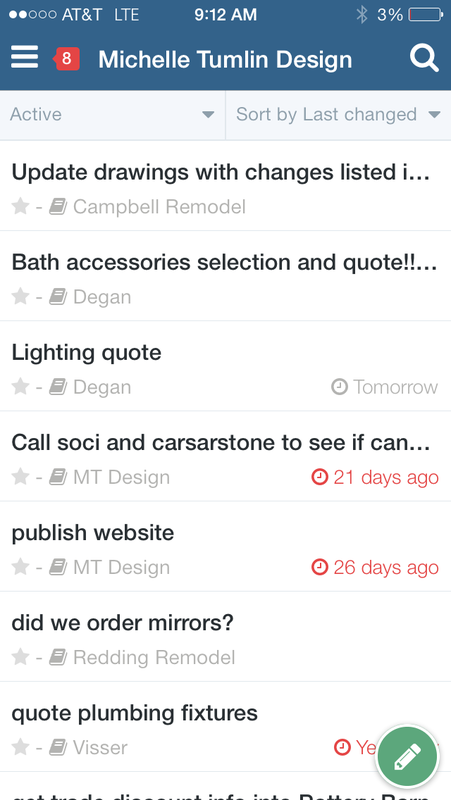 Why It’s great: Personally I think this project management app blows all the others out of the water. You can assign tasks to specific projects and set alerts so you are on top of deadlines. Have your other coworkers join in so everyone is on the same page, and you can even chat about tasks and assign them to users. An iPad app is available as well, and it all syncs to the website too if you want to pull it up on your computer. 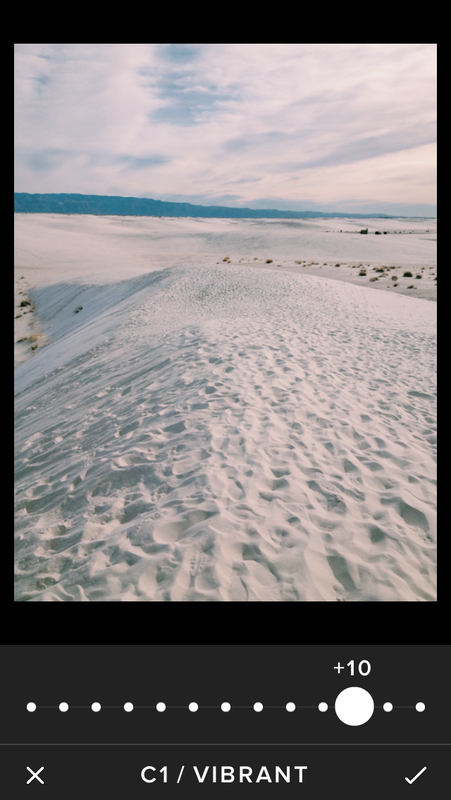 Why It’s Great: While I do love Instagram, the filters on VSCO give you much more options. You can enhance the brightness, contrast, exposure, and color temperature to create exactly the effect you desire. Bonus: You are not forced into doing a square picture. Why It’s great: Now you have the ability to add text quickly over any picture. You decide the font, color, size, and placement. Great for creating graphics for your blog, website, or digital presentation. The free version, Overgram, is pretty good too, but with fewer font options and a lovely watermark in the corner. Why It’s Great: Finally! A social network app created with the purpose to motivate others and work together to achieve goals. Now sharing thoughts is for a common purpose, and you can link up with friends and peers to make things happen. 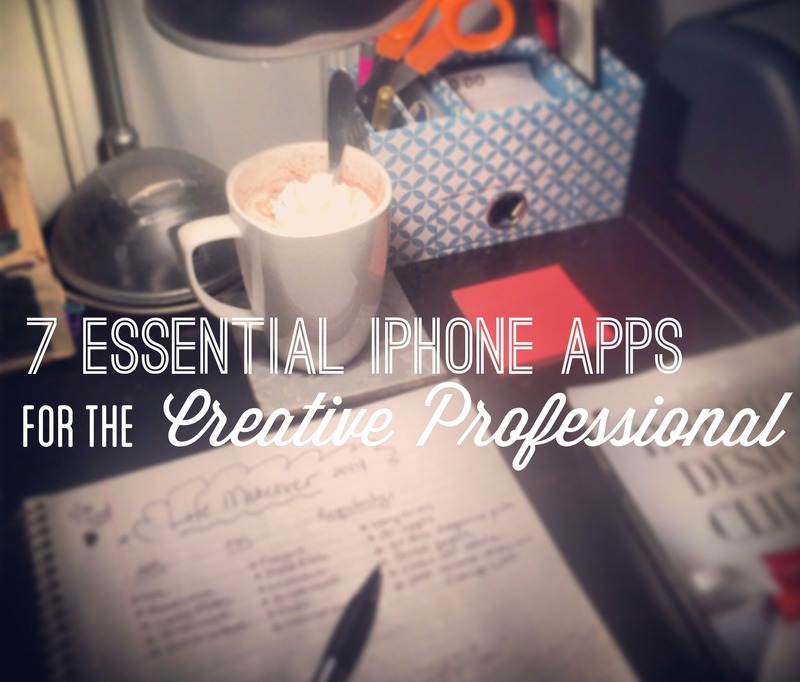 We creative types often need some type of inspiration to get going, so having a support system is essential, and this app can help fuel the fire. Why It’s great: Turn your iPad into a sketch book. Great for client meetings, brainstorm sessions, doodles, or even beautiful professional renderings.